Algonquin Outfitters can help you plan a canoe trip from start to finish. This page contains a great deal of helpful information and links to even more. “This is Home” Algonquin Park video by Dave Kelbe. Just below, you’ll find our comprehensive outline of all the steps to a successful Algonquin Park trip with Algonquin Outfitters. Even those not using our services will find it useful! Another handy resource is our Frequently Asked Questions page. If you have never visited Algonquin Park before, and/or are not sure what canoe tripping is all about, we highly recommend reading Algonquin Park’s “Backcountry Canoe Tripping Principles” and guidelines for “Leave No Trace” camping. Please see the full version of the planning guide below. Scroll down to see our handy list of necessary items for those using our complete outfitting services or going on a guided trip. In short, a list of what is NOT included in a complete outfitting package. Those planning a more “do-it-yourself” trip will find a list of essential tripping gear on our Frequently Asked Questions page. Algonquin Outfitters has produced a handy canoe trip planning guide that will make your vacation planning a little easier. While the guide is primarily intended as an aid for those using our outfitting services, especially first-time visitors to Algonquin Park, youth group leaders and complete outfitting customers, our hope is that all canoe trippers will find it useful to some degree. 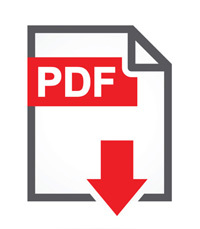 The planning guide is available as a PDF file for easy reading and printing. Please click the link below and you will be able to view, print and download a PDF version of the guide. 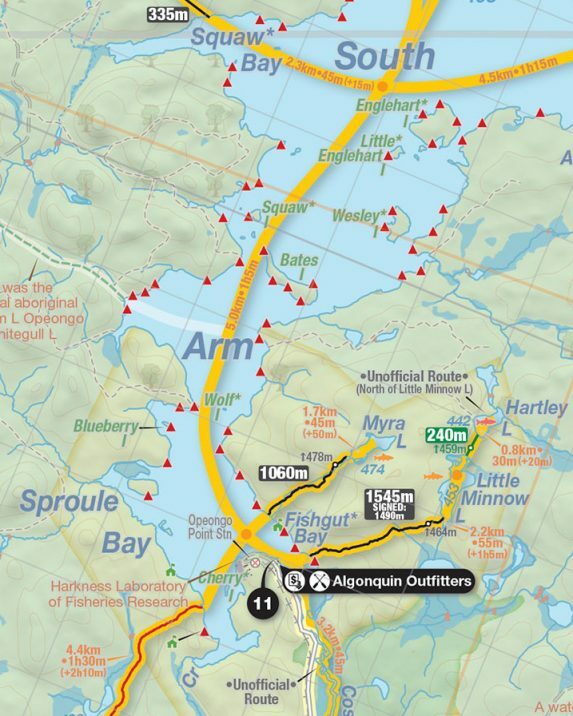 Download the Algonquin Outfitters Trip Planning Guide here. Algonquin Outfitters offers you 25% off any rental gear when you book for 8+ days, or 15% off any 5+ day trip. Want us to take care of everything with a complete outfitting package, we’ve got you there to, longer trips enjoy lower daily outfitting rates. The list of necessary items varies with the type, length and season of the trip. If you forget something, or aren’t sure what to get, don’t forget that Algonquin Outfitters is also one of the best-stocked outdoor clothing and equipment stores in Canada. Our helpful and knowledgeable staff will gladly help you select the items needed to complete your list. Weather in the Algonquin Park area is extremely variable. Summer daytime temperatures can get as high as 40ºC (over 90ºF) but nights can be cool – especially in August. Thermal underwear, gloves, warm hats and extra warm clothing are advisable in the spring and fall. In May and October, snow is not out of the question! Footwear is a matter of personal choice. During the spring and fall, when portages are wet and the water cold, many canoeists prefer waterproof boots. In the summer, choices vary from sport sandals to running shoes to light hiking boots. We recommend hiking shoes or boots for portaging. 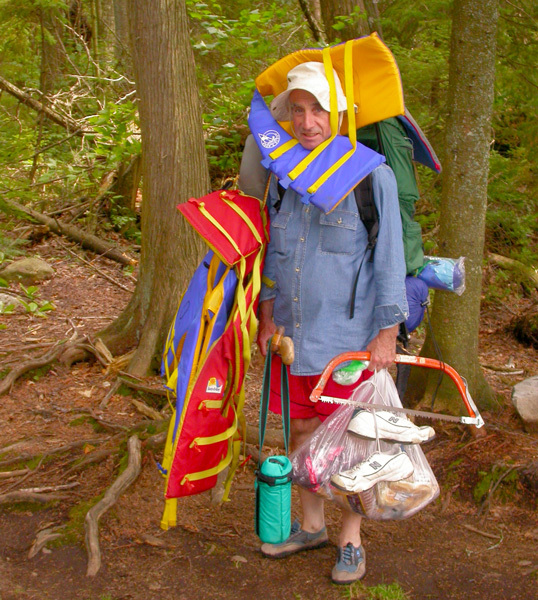 Open-toed sport sandals are great for wearing around camp or wading in for a swim but wearing them on a portage is an invitation to a “sandal-related injury”. See Algonquin Park live weather here! These days, we can’t emphasize enough the need for sun protection. At the minimum, you should have good quality sunglasses (cheap sunglasses can actually cause eye damage), a wide brimmed hat and lots of sunscreen (SPF 20 at least). Fair-skinned folks might consider bringing light cotton gardening gloves to protect their hands while paddling.